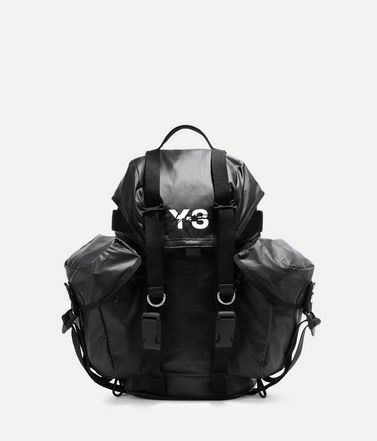 Never shy of extremes, Y-3 borrows from the adventurous sport of kite sailing to create the deconstructed look of the Itech Backpack. 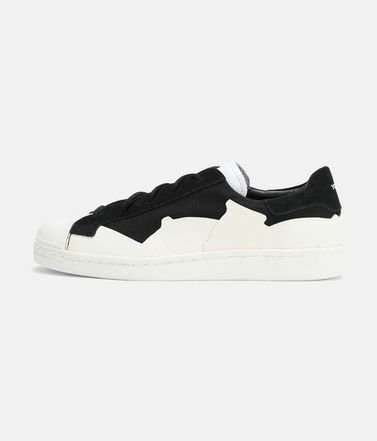 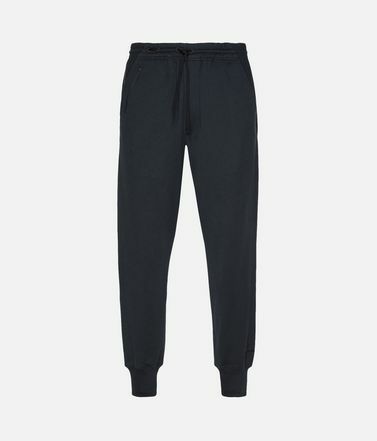 The smooth leather trim of the innovative silhouette accents the high-tech woven material used for kite sails. 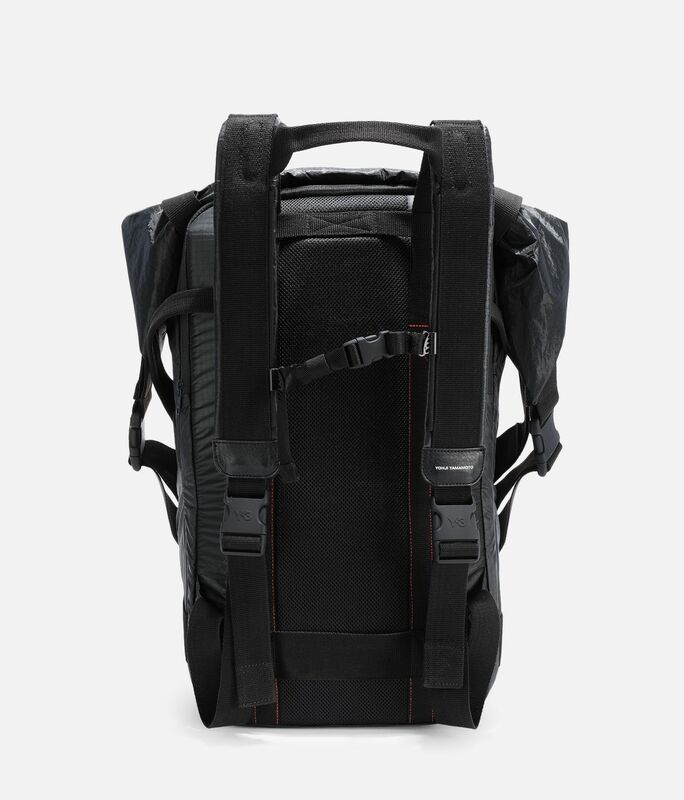 A harness strap hangs from the front. 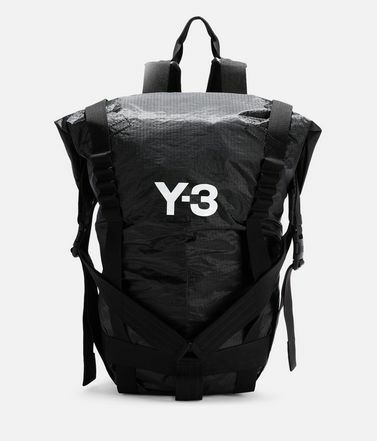 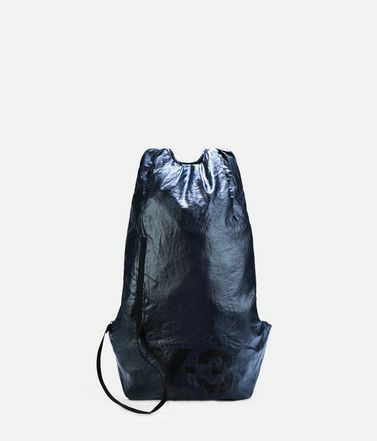 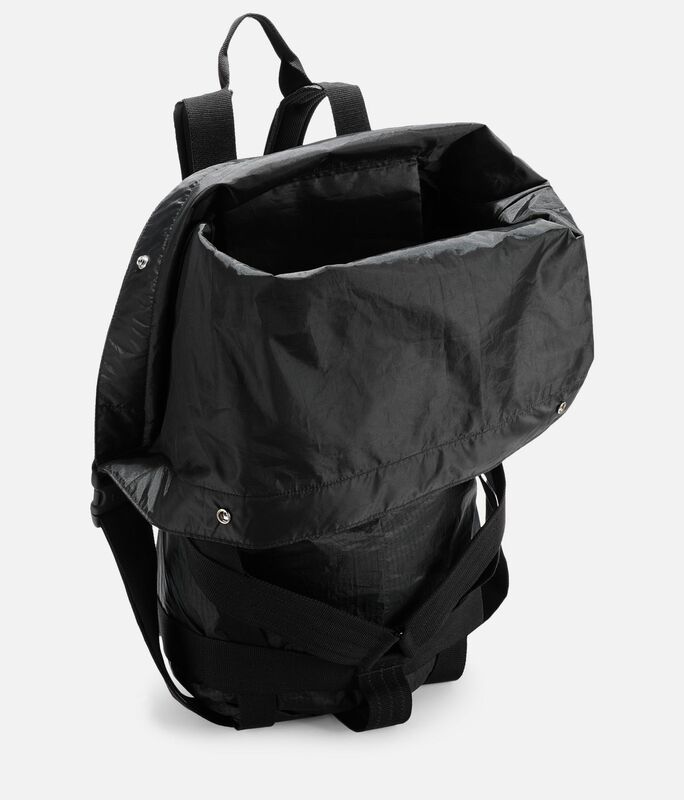 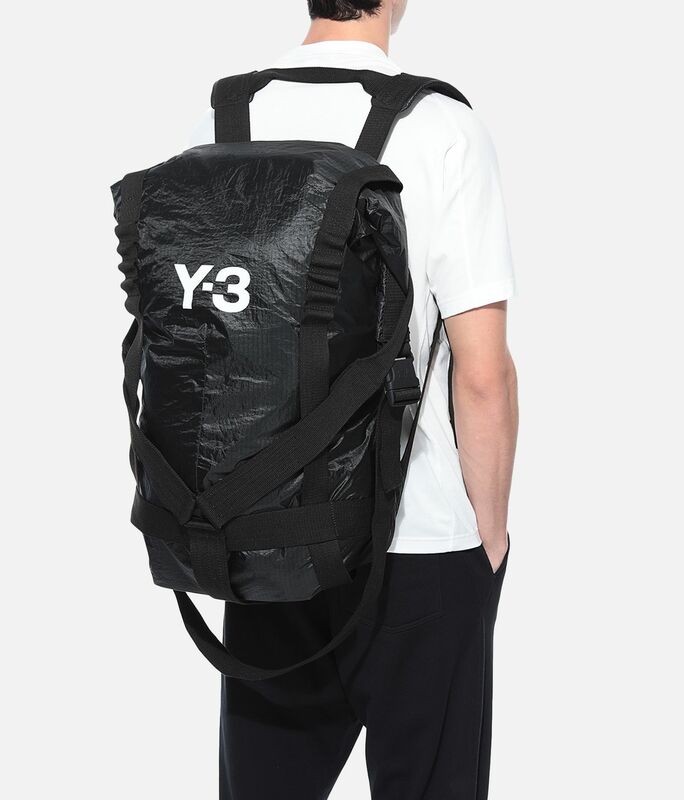 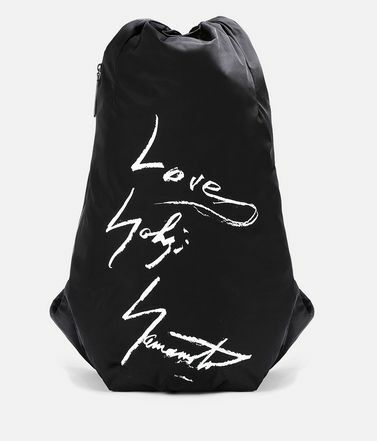 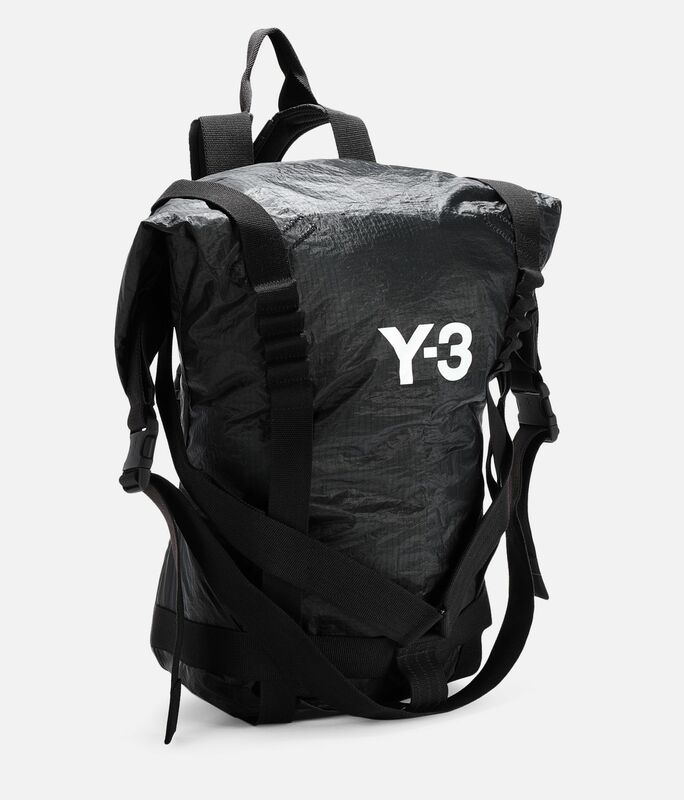 Push-button main closure; Inner zip pocket; Padded laptop compartment.Padded shoulder straps.Free-floating harness strap.Printed Y-3 logo.Leather trim.Dimensions: 80 cm x 81 cm x 18 cm.100% polyester woven.